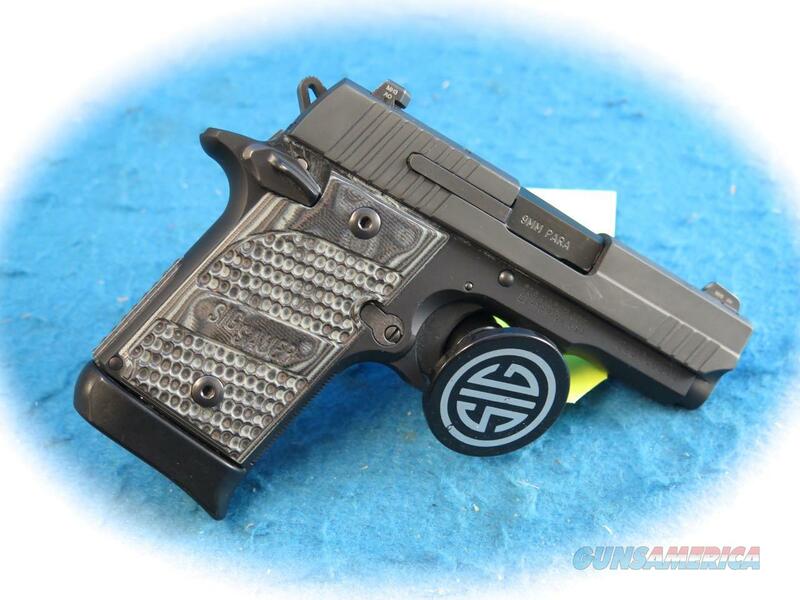 Description: Sig Sauer P938 Extreme 9mm semi auto pistol with Sig night sights. This Sig is in excellent condition with only very minor finish wear. Includes factory box.